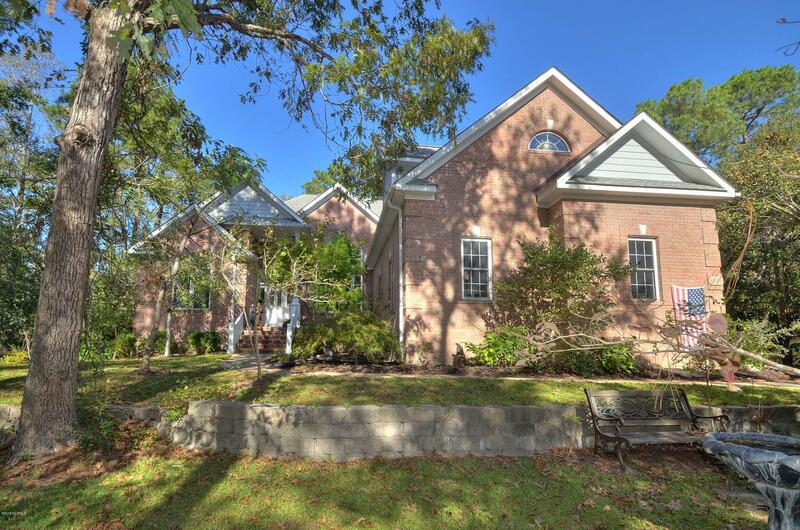 View Winding River Plantation NC real estate for sale. 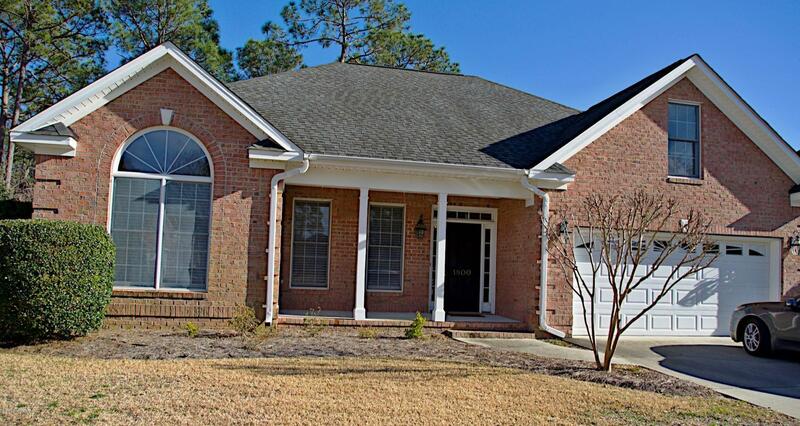 Are you moving to Brunswick County NC, or do you plan to purchase a vacation home at the coast? 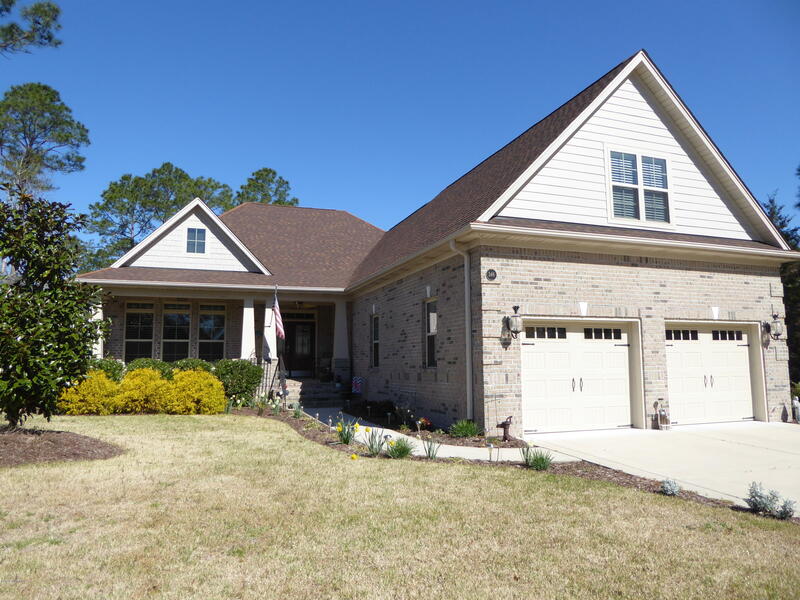 If you are looking for a golf community or a riv erfront community, see Winding River Plantation homes to 350K, and find homes in the 350K range in additional towns and communities in Brunswick County North Carolina. 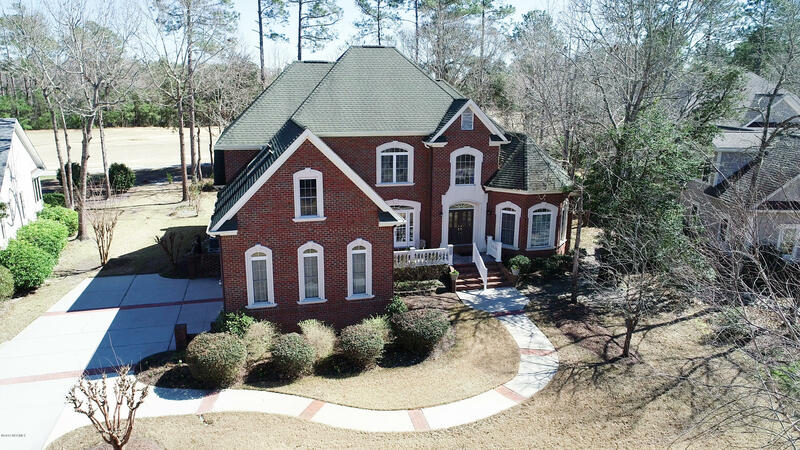 See homes, real estate, and Winding River Plantation homes 350K to 450K, ask about waterfront properties, and view condos for sale. Play the Carolina National Golf Course, find a marina and a river house on the Lockwood Folly River if you enjoy fishing, sailing, and boating, and visit the Beach Club at nearby Holden Beach. 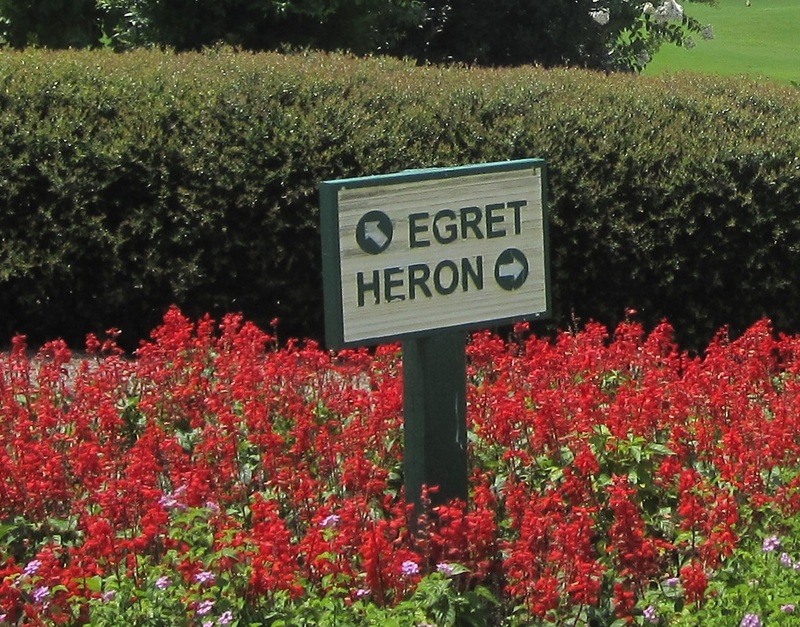 See the clubhouse, tennis, and additional amenities. 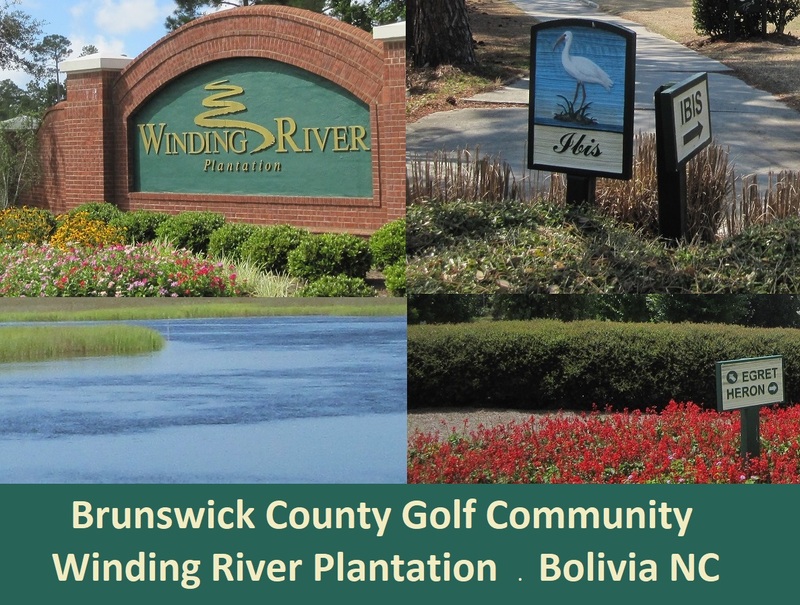 See the Winding River Plantation community in the Bolivia NC area of Brunswick County and southeastern North Carolina. Find shopping and dining at Southport, Shallotte, and the Brunswick County towns, and visit the Waterfront Park, Franklin Square Park, and the Maritime Museum at Southport. 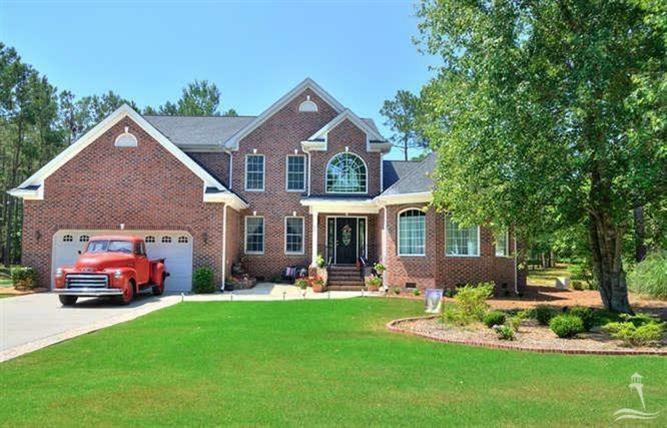 Find Winding River Plantation lots for sale, and ask about golf course homes, riverfront homes, and Winding River Plantation real estate in additional areas o f this Bolivia NC golf and riverfront community. 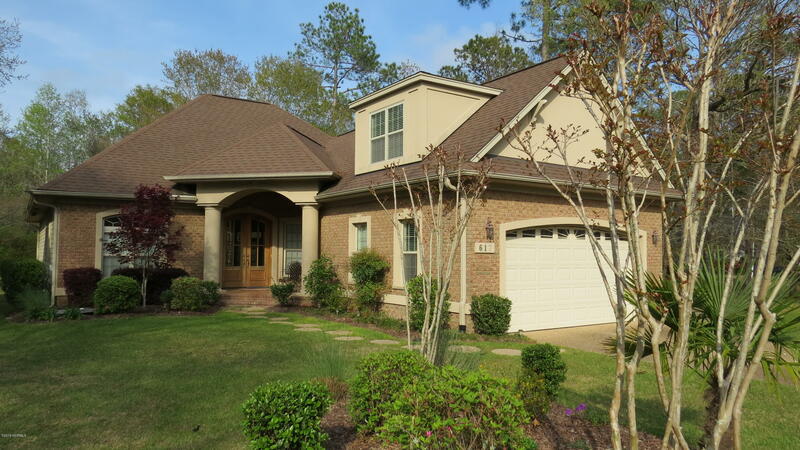 See videos of homes and properties for sale in the Winding river Plantation Bolivia NC area. 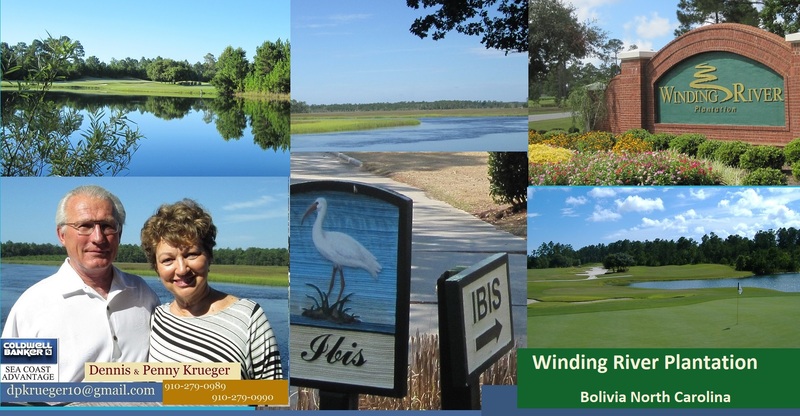 View Bolivia NC new homes at Winding River and additional communities, and ask about condos, golf course homes, and Winding River waterfront homes and lots. 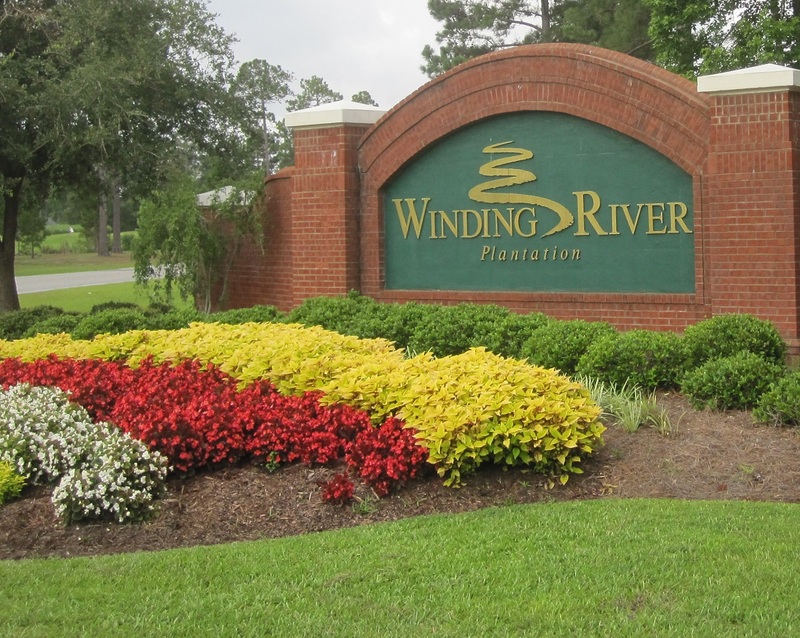 Request information for Winding River Plantation, and find River Sea Plantation homes, Palmetto Creek real estate, and properties for sale in the Bolivia North Carolina area of Brunswick County. 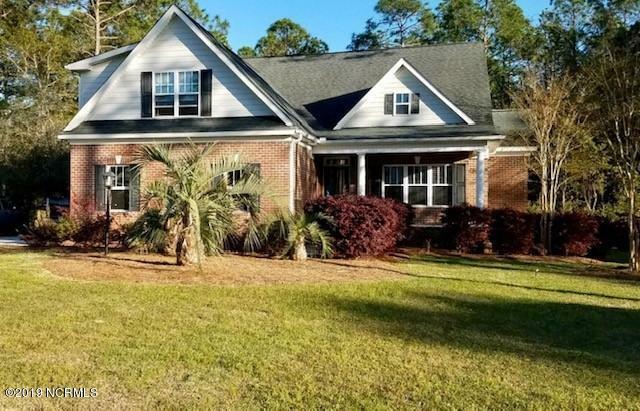 Browse the Brunswick County and Winding River blogs, and see videos of Bolivia NC real estate and coastal area local scenes and homes for sale. Contact The Krueger Team here. 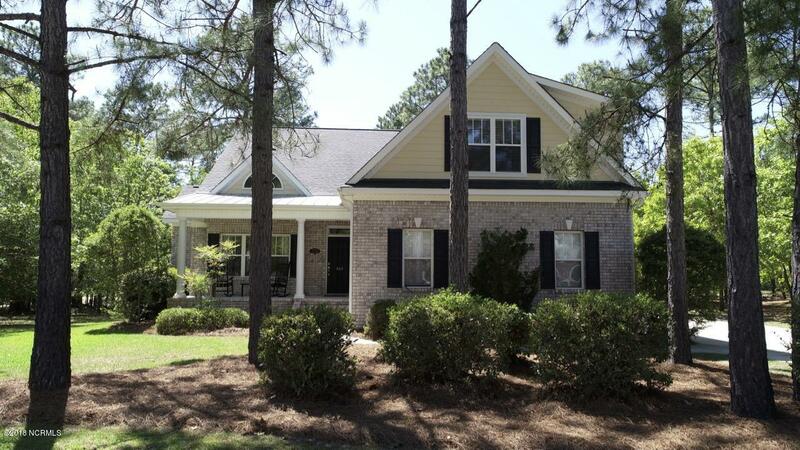 View Winding River Plantation NC homes for sale below. Provided courtesy of Better Beach Sales & Rentals, Inc.
Last updated on 04-18-2019 4:03 PM EST . 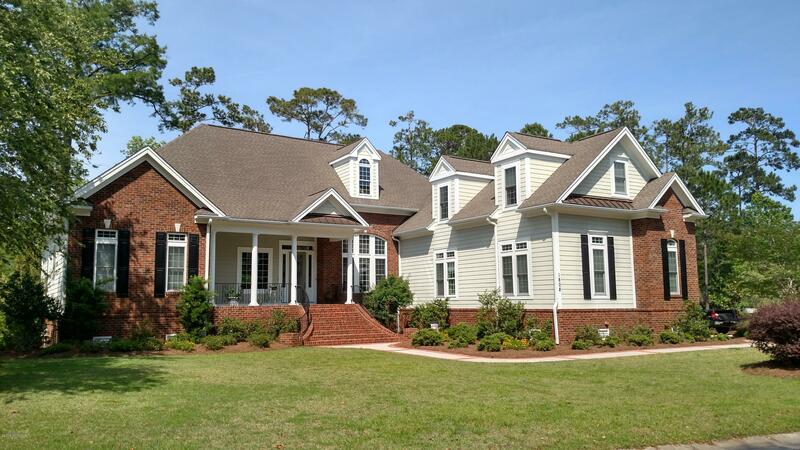 View Oak Island homes for sale and NC beaches. 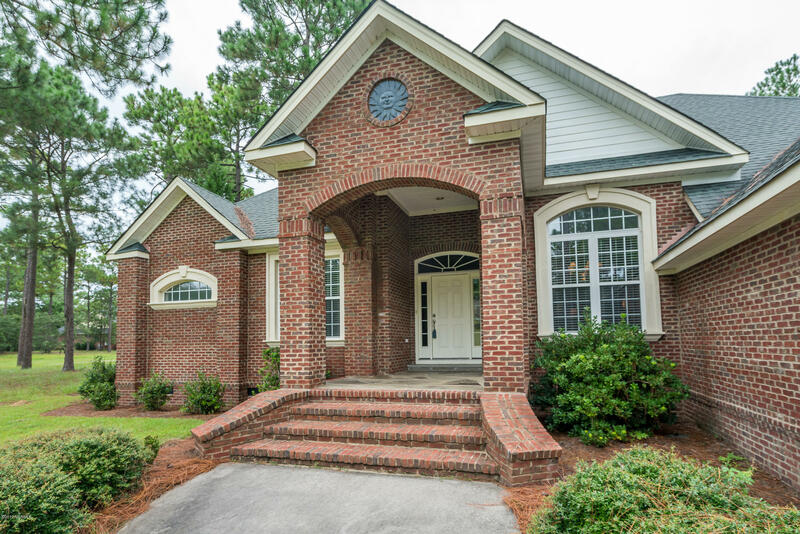 View NC homes for sale in the Leland, Sunset Beach, and Southport areas. 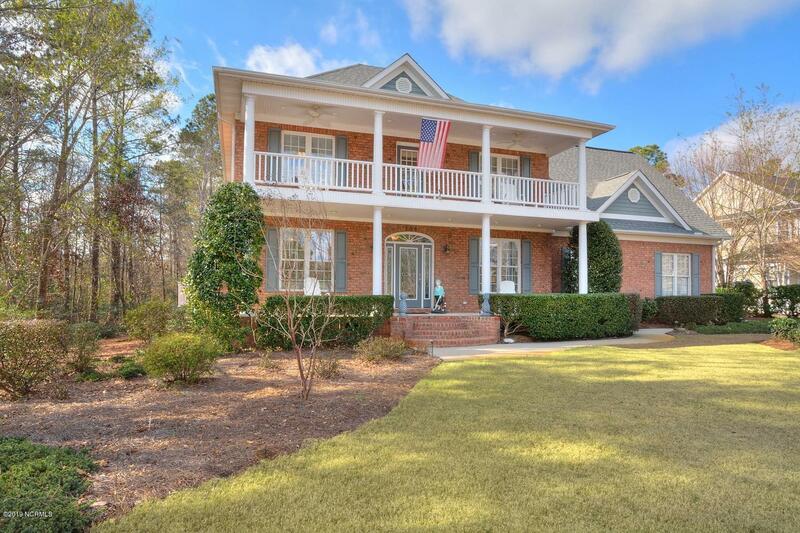 1.b View St James Plantation NC real estate and Lots, see Wingfoot Dr, Polly Gully Ct, and St James properties. 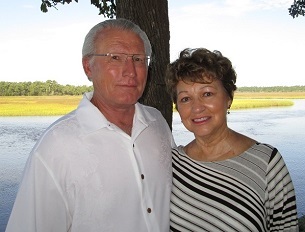 See Ocean Isle Beach NC Real Estate for Sale, and view coastal NC homes, photos, and blogs.